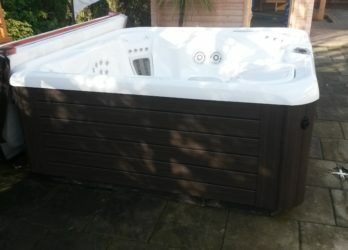 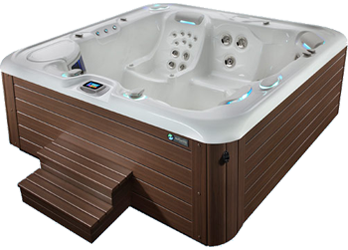 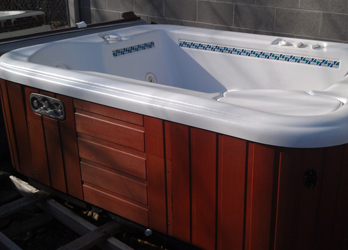 Pre Owned hot tubs are a great way of owning a high end hot tub without paying a high end price! 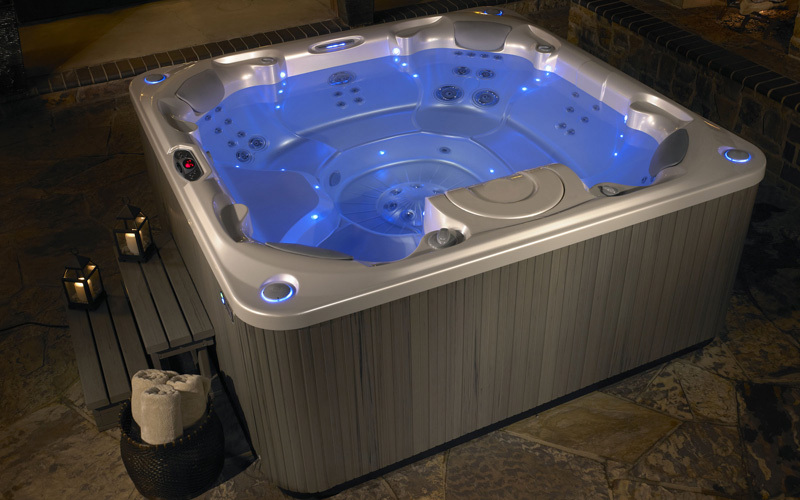 Unlike purchasing a preowned hot tub online, all of our preowned spas come with a full gold service, warranties, water care kits, new filters, delivery & installation (providing access is clear) and the peace of mind of great after care service for years to come. 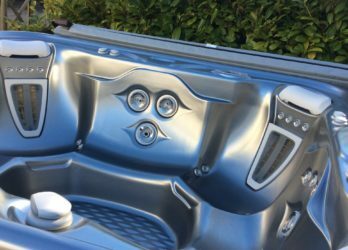 With a database of customers waiting for preowned spas to become available, they don’t always make it to the website therefore if this is of interest to you then please contact your local showroom to let them know what you are looking for. 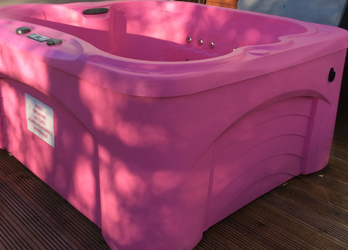 Ex demo hot tubs are sold directly off the shop floor and are another great way to save some money without compromising on quality. 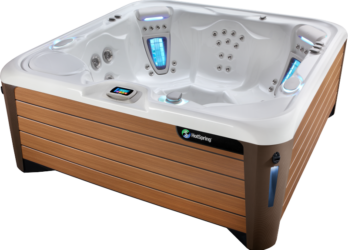 They come with a full warranty, full service as well as a water care kit and delivery & installation (providing access is clear).